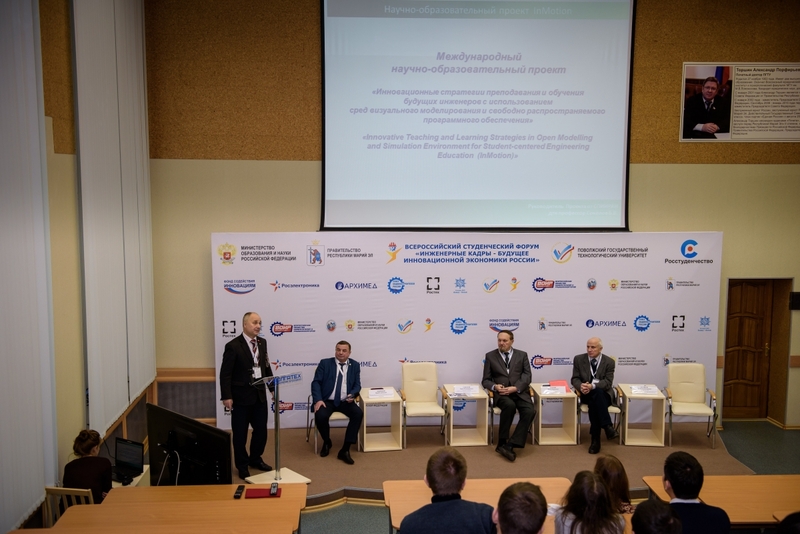 On November 21-24, 2017, Volga State University of Technology (Volga Tech) hosted the 3rd All-Russian student forum “Engineers of Russian innovative economics”. 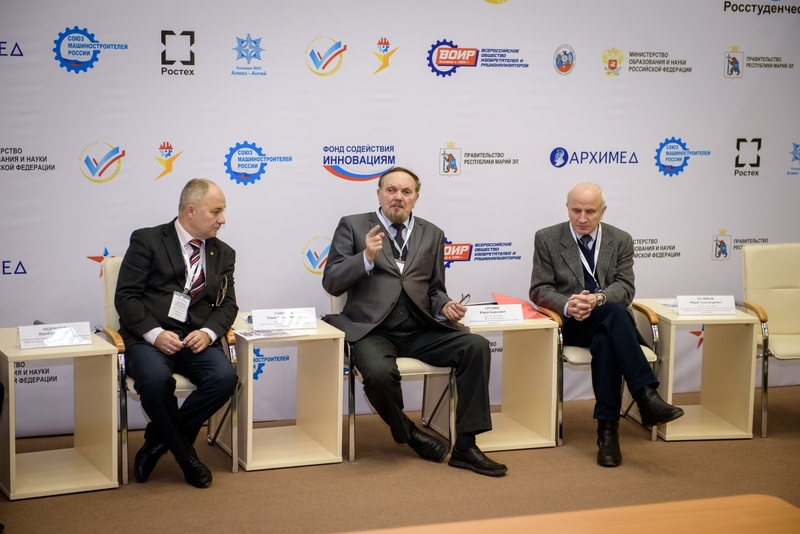 Prof. Sokolov B.V. was invited to this forum as a plenary lecturer in the panel discussion “Academic science and its role in training engineers”. North-West Aerospace Monitoring Center as an example of integration of education, science and production. 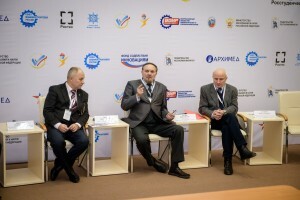 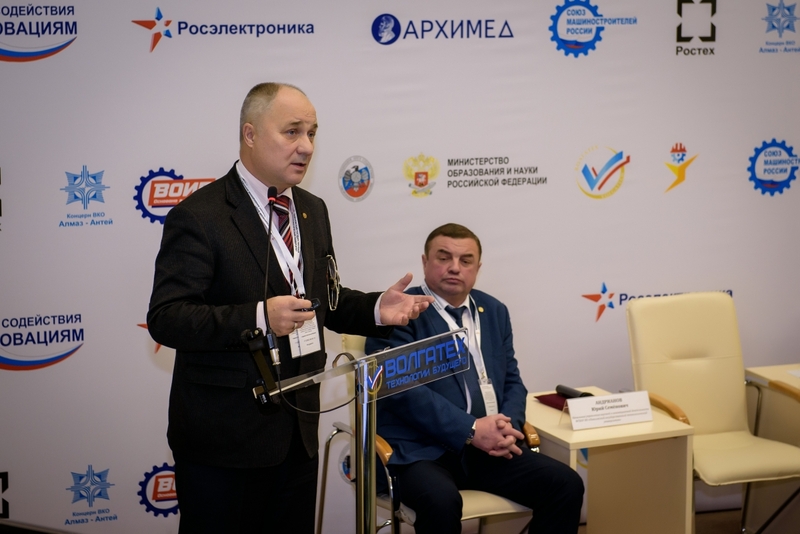 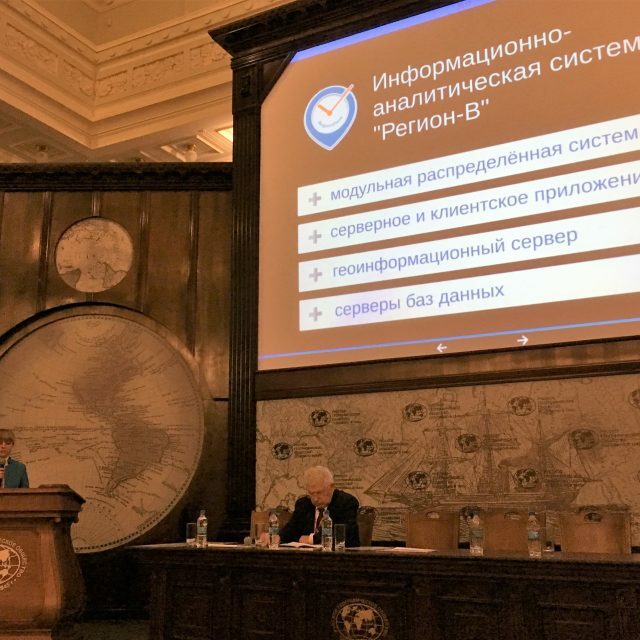 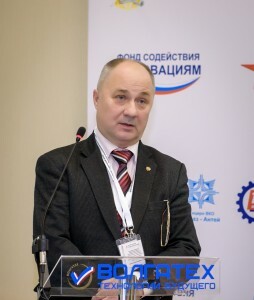 During the speech Prof. Sokolov B.V. pointed out that a special place in solving the problems of managing the digital economy in the Russian Federation should be devoted to the organization of system (complex) modeling of complex production and technological processes and facilities. 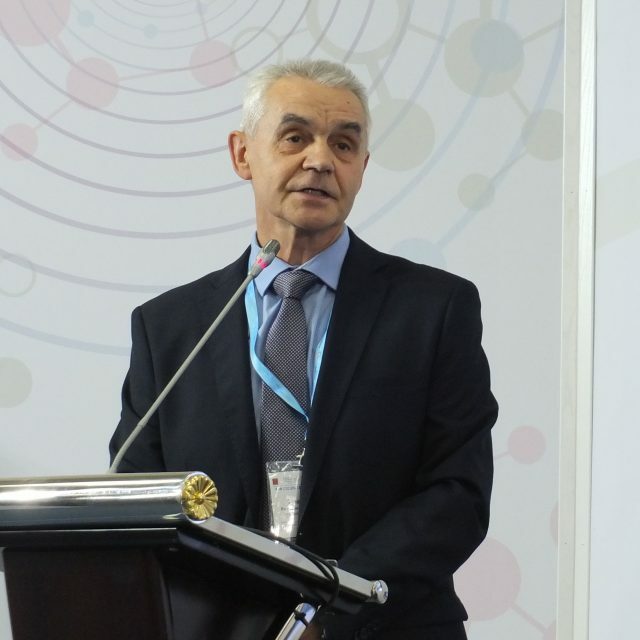 To illustrate the modern tools for automating system modeling existing in Russia and in the world Prof. Sokolov B.V. dwelled on the recent results of SPIIRAS International Project ERASMUS +, Capacity building in higher education, № 73751-EPP-1-2016-1-DE-EPPKA2-CBHE-JP “InMotion: Innovative teaching and learning strategies in open modelling and simulation environment for student-centered engineering education”.